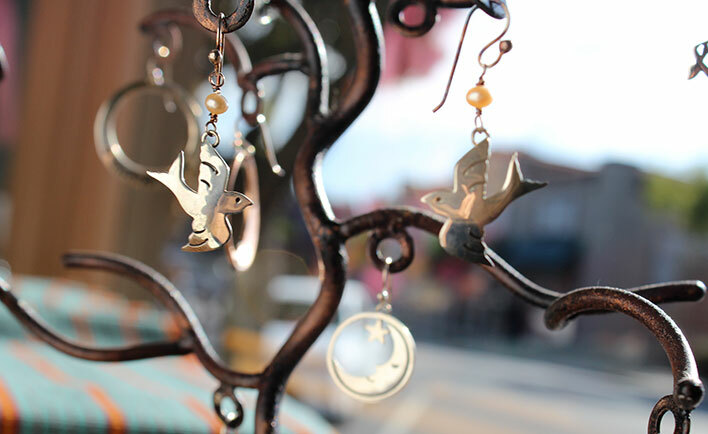 Whimsical, casual, or elegant, LuzLuna has handcrafted jewelry for any occasion. Beautiful in themselves, each piece also represents hope for a widow, a mother, or even an entire village. Our jewelry selection is extensive, so you are sure to find the perfect piece for yourself or for a gift. Designed in Sonoma, CA, and produced by silversmiths in Taxco, Mexico, Far Fetched jewelry is rich in culture, craft, and conscientiousness. 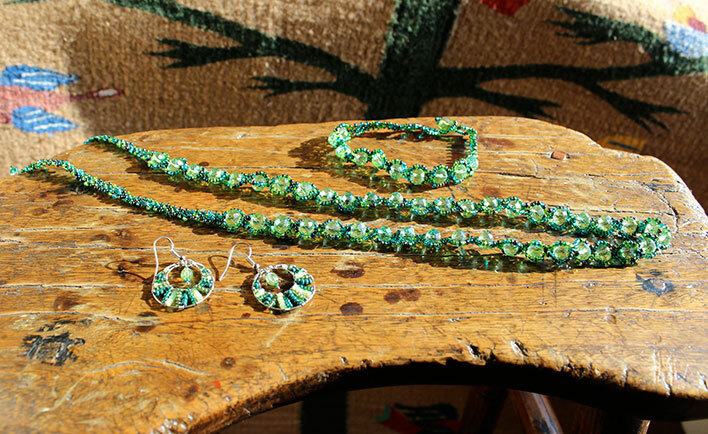 Making these seed-bead pieces requires nimble fingers and a painstaking attention to detail. The effort is worth it—each piece is a colorful, unique statement. 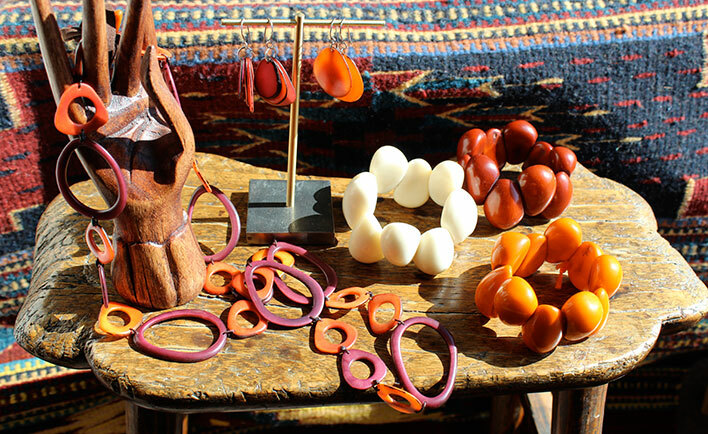 Each of these lustrous pieces is made from Tagua Seed, or “Vegetable Ivory”. An eco­-friendly and sustainable resource, Tagua Seed jewelry is helping secure a better future for many Colombian artisans.